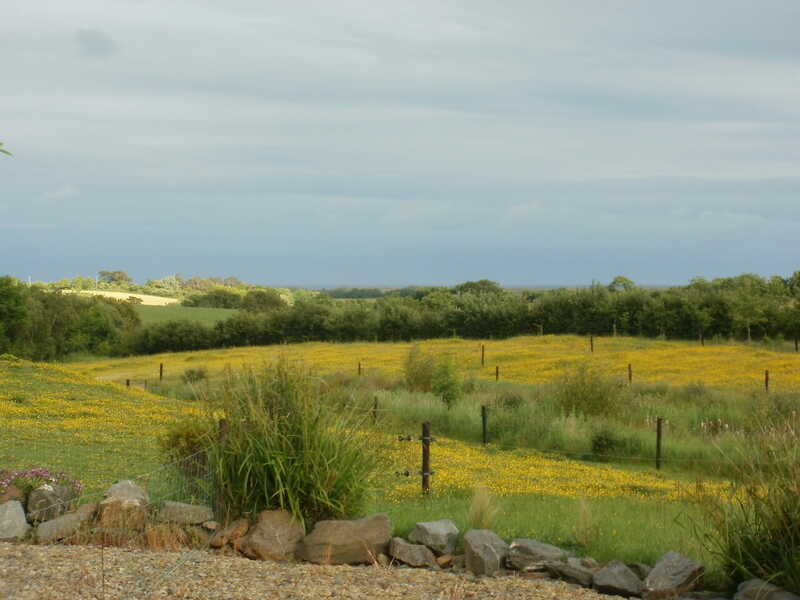 My practice: Tim Walsh Counselling, Psychotherapy & Training, is located approximately 35 minutes’ drive from Wexford. Directions from Wexford to Tim Walsh Counselling, Psychotherapy & Training can be found below the map on the right hand side of this page. I am an accredited member of the Irish Association of Counselling and Psychotherapy (IACP) and help people with a range of issues including: depression, fear, anxiety, addiction, loss and bereavement and serious illness. My holistic approach embraces a person-centred manner of working, encouraging my clients to gain greater awareness and choices. I use a range of individualised dynamic models, methods, theories, techniques, modalities and approaches including: CBT (Cognitive Behavioural Therapy), Mindfulness, EFT (Emotion Focused Therapy) and Psychodynamic Psychotherapy. The serene coastal location of my counselling & psychotherapy practice offers my clients a private, safe and confidential environment. To book an appointment with Tim Walsh Counselling, Psychotherapy & Training, please see my contact details on the top right hand side of this page or go to my Contact Page.